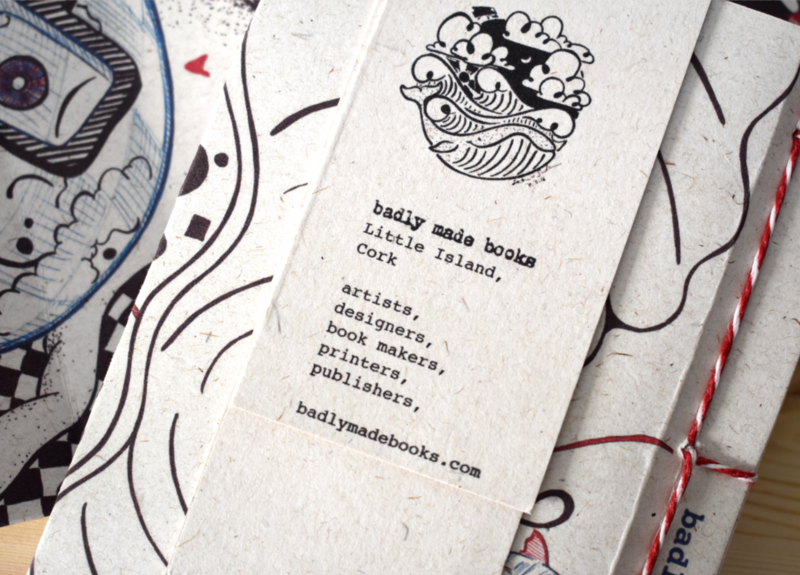 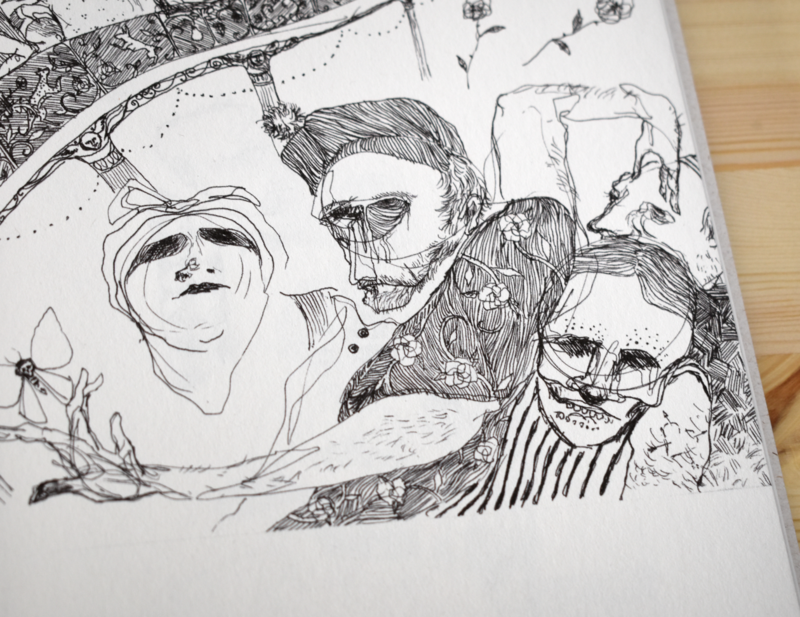 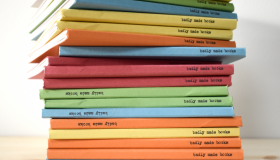 Based in Little Island, Co. Cork, badly made books is a publishing house in its early stages. 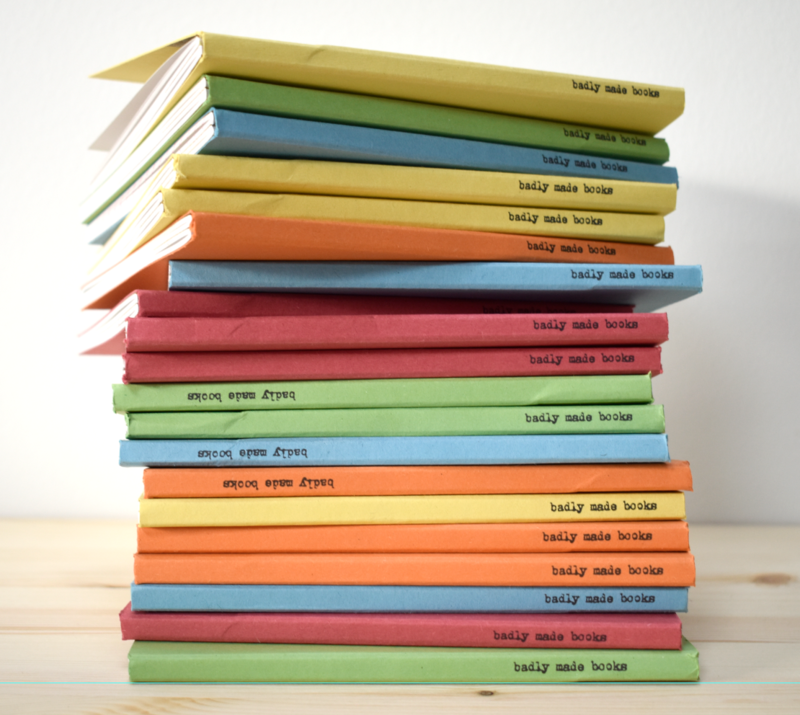 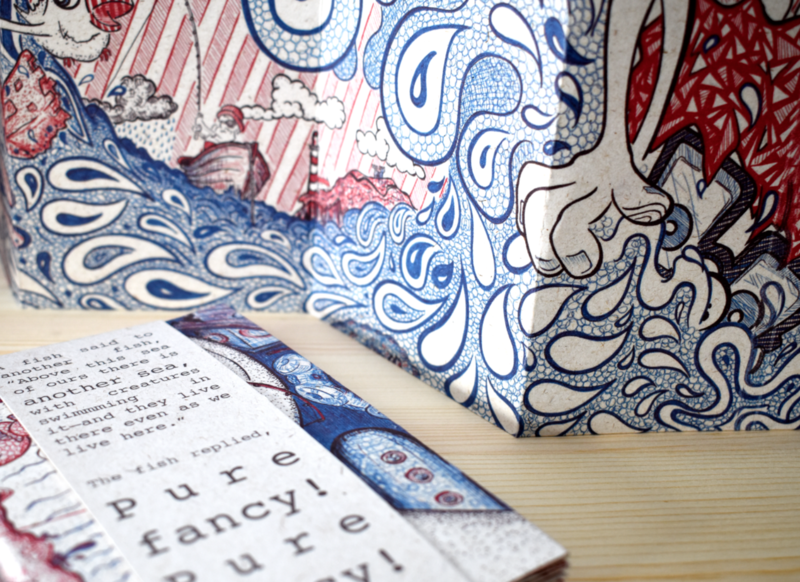 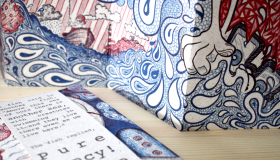 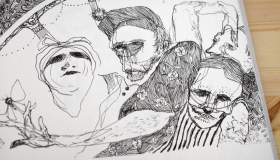 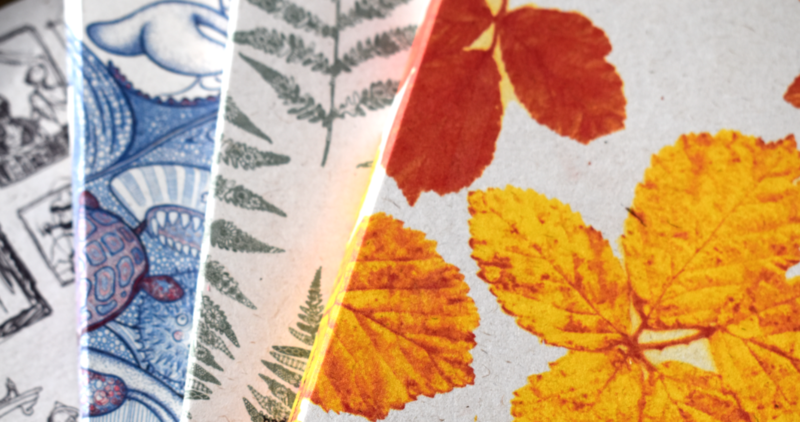 We produce recycled paper stationery, picture books, art prints & art books in short editions. 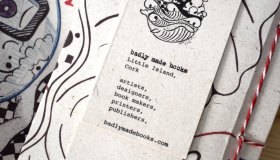 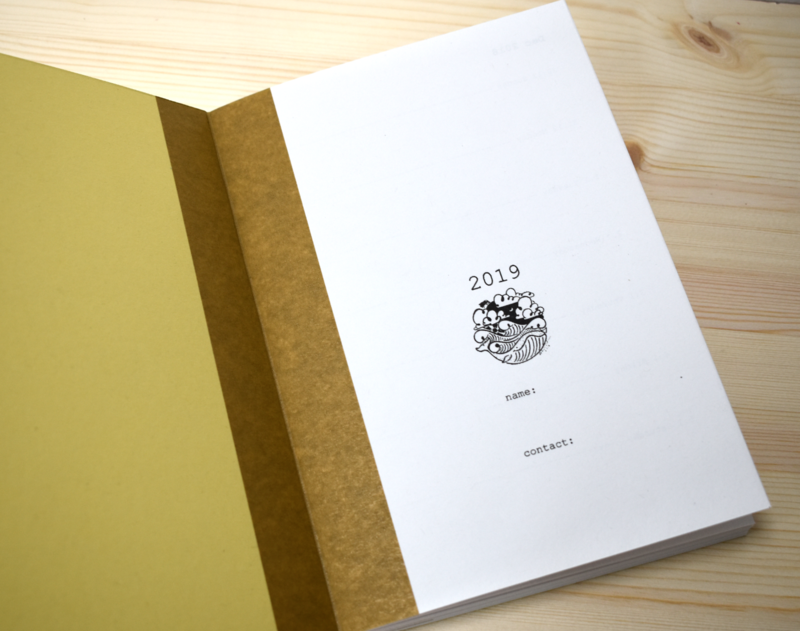 We handbind our books (with the help of machines) in small batches, print with a Risograph duplicator and use our books to showcase local artists & craft techniques. 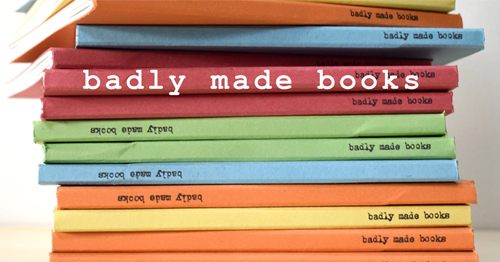 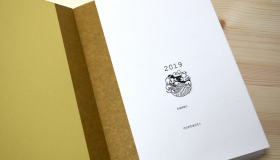 The name badly made books reflects our drive to continually improve our product through sustainable material choices, small batch manufacturing & the minimisation of waste. 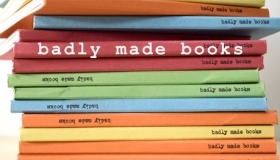 Support for badly made books allows us to continually improve our methods.